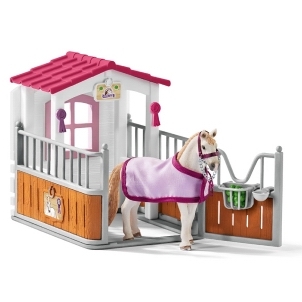 Schleich White Tiger Cub 14732 - Schleich Specialists - Toys & Learning - 100% - Fast Service - Sale Prices. 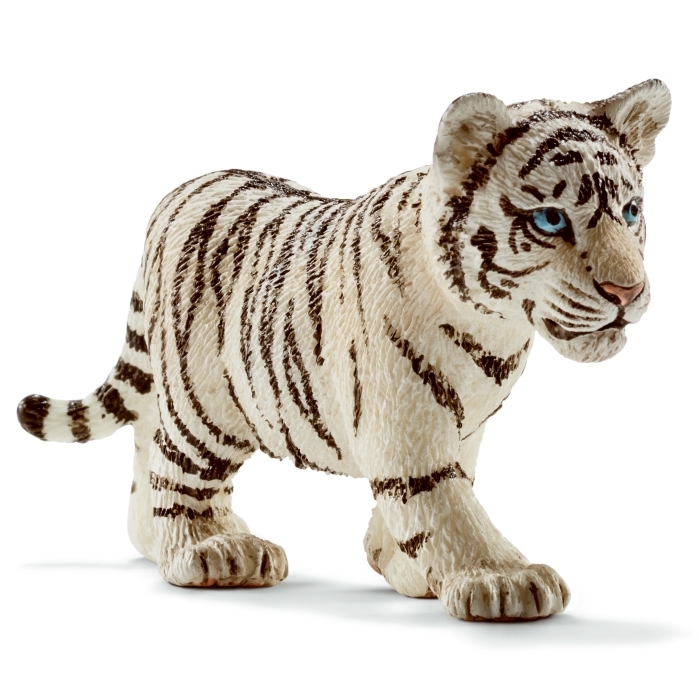 This model White Tiger Cub is one of the top quality hand finished products from the Schleich range of wild animals. 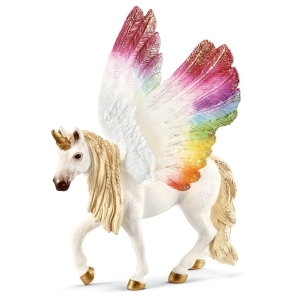 Brilliant quality & exceptional detail on all Schleich models & toys. Delighted with the order and the products - thank you!